Monopole, Inc. – We represent over 30 years experience in the specialty coatings industry. Monopole Inc. is an environmentally friendly manufacturer specializing in high performance and maintenance coatings for industrial and residential applications. Our product line includes a variety of water repellents, sealers, stains, anti-graffiti and floor/wall coatings and is home to the famed and industry recognized brands: Monochem, Aquaseal, Permashield and Dex-Coat. 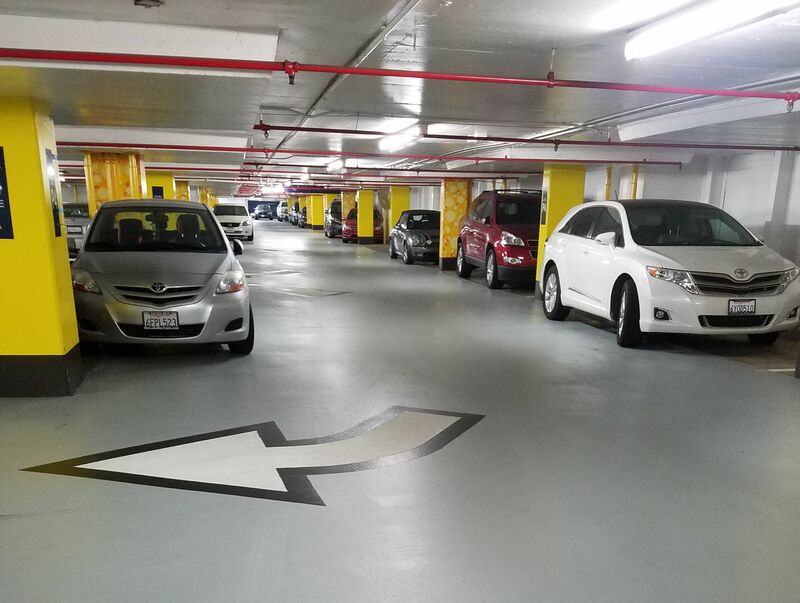 Check out this case study for the LAX Hilton Parking Structure. Completion date is July 2017 and features our PERMASHIELD 2000. 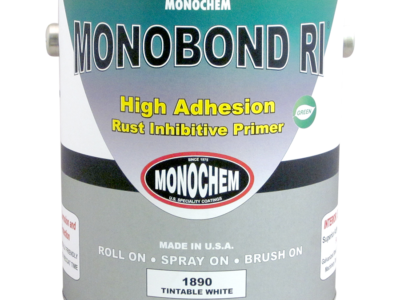 Our featured product this month is Monobond Rust Inhibitive Primer which has superior adhesion, corrosion and rust protection for interior and exterior metal applications. 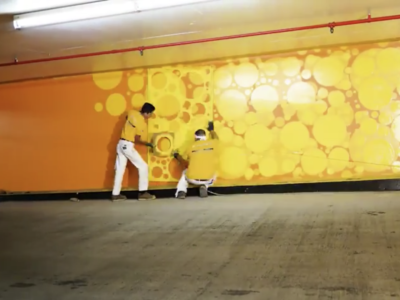 Check out this video made by Affinity Painting Company for the LAX Hilton Parking Structure. It features our PERMASHIELD 2000.